Flower, originally uploaded by trekr. 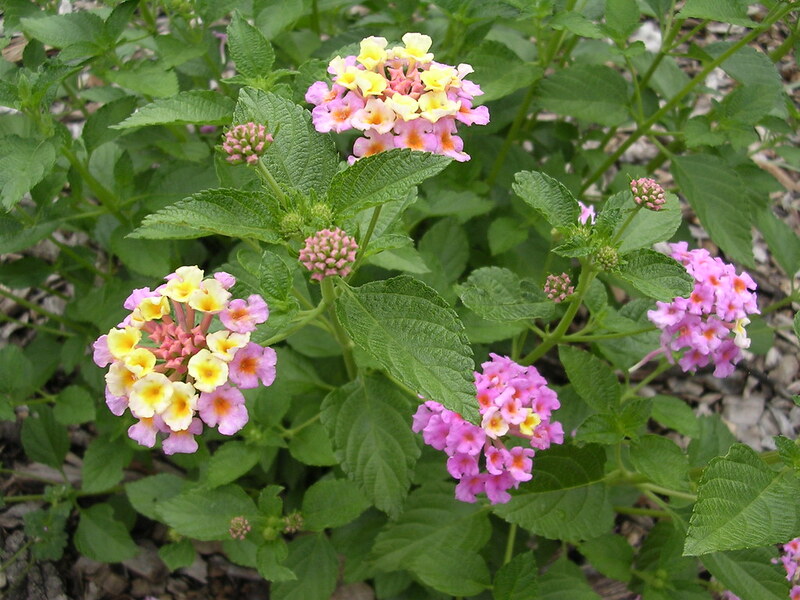 Lantana is a very common plant in Texas landscapes. Here is another view showing the foliage. 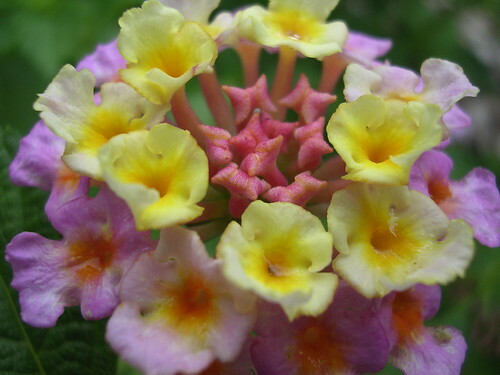 Lantana is considered a weed in New Zealand and in regions of the Pacific. The leaves are poisonous to livestock and humans but the plant attracts butterflies and birds. A new development to the north has congested traffic on our Farm and Market Road. Fittingly, the development is named after this weed. This entry was posted on Saturday, May 26th, 2007 at 5:39 pm	and is filed under Garden. You can follow any responses to this entry through the RSS 2.0 feed. You can leave a response, or trackback from your own site.